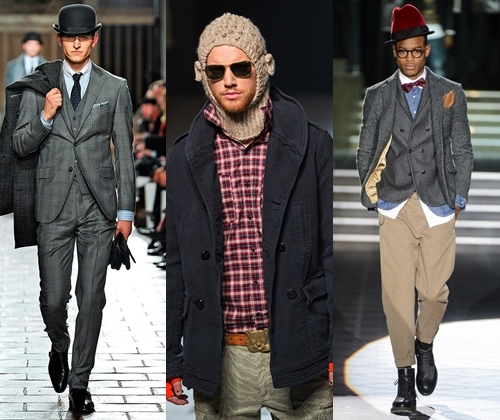 An important part of an outfitter in winter for all men and is headwear that changes according to weather variation. 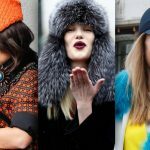 Winter hats are a necessary costume here we share with you latest winter hats fashion trend for women and men in 2018. 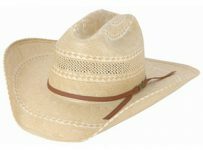 With every upcoming season, different styles and designs of hats have come under the platform of fashion designers as well brands. 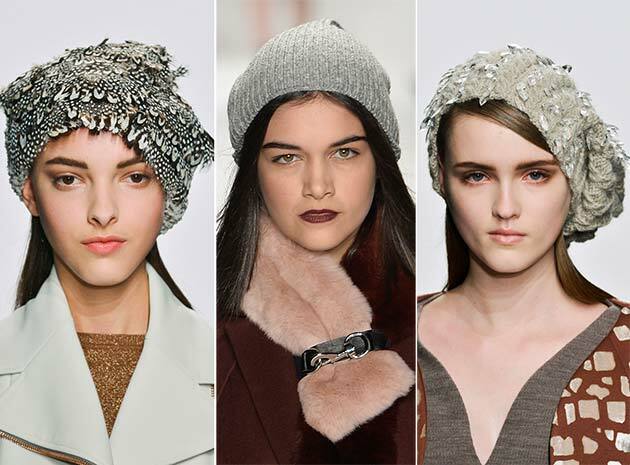 There are so many designers who showcased their new and trendy hats wither collection for 2018. 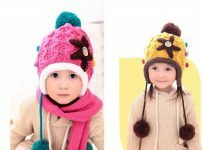 Hats are must for cold days because it protects your head from cold wind and there are various types of hats are available in the market and the trend which popular in new season such as fur hats, knitted hats but it depends on the customers choice. 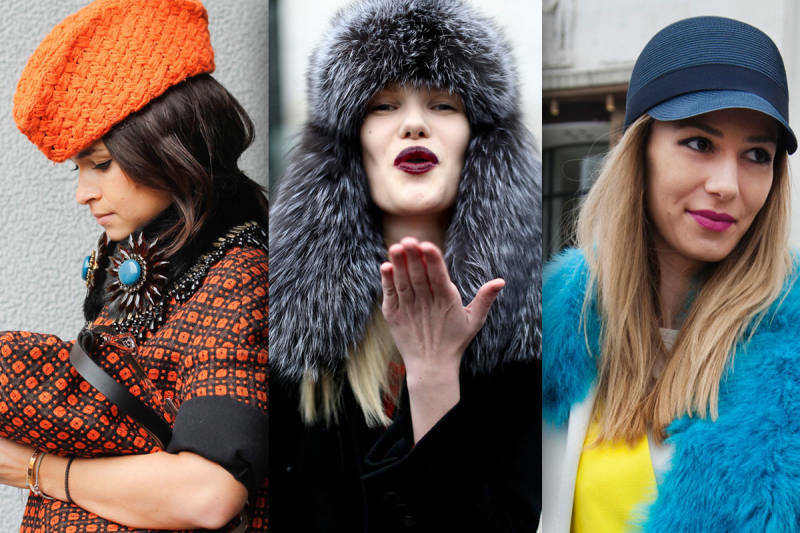 Fur hats are also designs by popular brands just like Anna Sui, Chanel, Mugler, Donna Karan, Ann-Sofie Back Atelije, Moncler Gamme Rouge and many more. 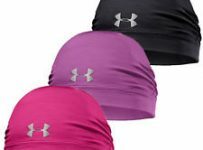 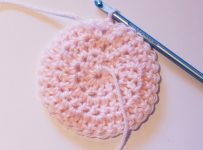 This type of hats has a tendency to absorb any limit of coldness so women and men prefer to wear them when winter is at peak. 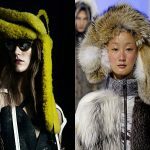 All these designers fur collection are also more required able in 2018 fashion trend. 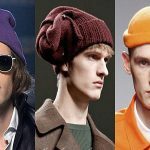 As you know the trend of knitted hats is also popular in the winter season and various designers have launched their new and latest winter hats collection on the ramp. 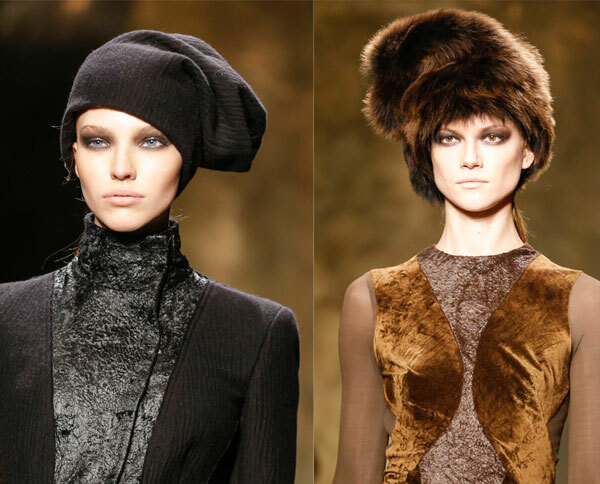 In these collections, designers showcased through models with clear, thoughtful style, which proceed from interesting and extravagant ideas. 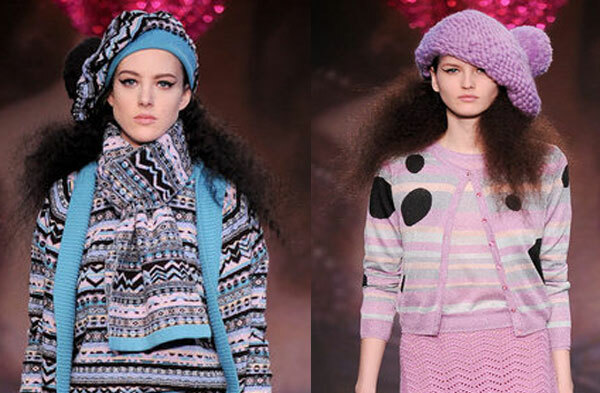 The designers offer knitted winter hats such as Alice+Olivia, BCBG Max Azria, Tommy Hilfiger, DKNY, Alexander Wang, Band of Outsiders, Emporio Armani, Ralph Lauren and many more. 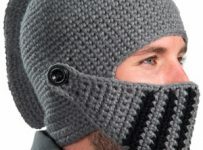 These knitted hats collection very comfortable and easy to wear and it gives you a warm feeling. 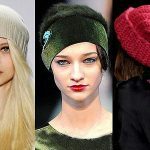 So here we display some stunning looks of fur and knitted hats for you and one can easily choose one of the betting styles. 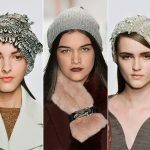 For women and men, Winter 2018 fashion headwear trends come with a number of new hat designs.